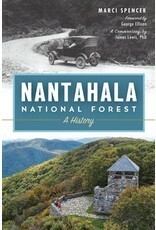 Created in 1920, the 500,000-acre Nantahala National Forest dominates the rugged southwestern corner of North Carolina. Rivers such as the Cheoah, Cullasaja, Chattooga, Nantahala and Tuckasegee carve deep gorges, making the region one of the wettest in the nation. The Whitewater River tumbles over the highest waterfall in the eastern United States. 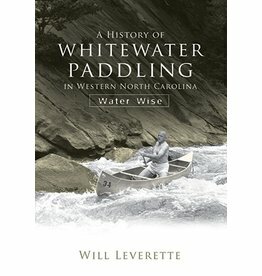 Power companies dammed local rivers, creating some of North Carolina's most scenic recreational mountain lakes. 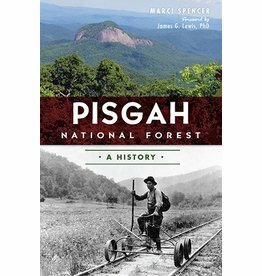 The high peaks, secluded coves and forested woodlands of the Joyce Kilmer Memorial Forest, Panthertown Valley and Buck Creek Serpentine Pine Barrens and other areas hold cultural and natural history secrets. 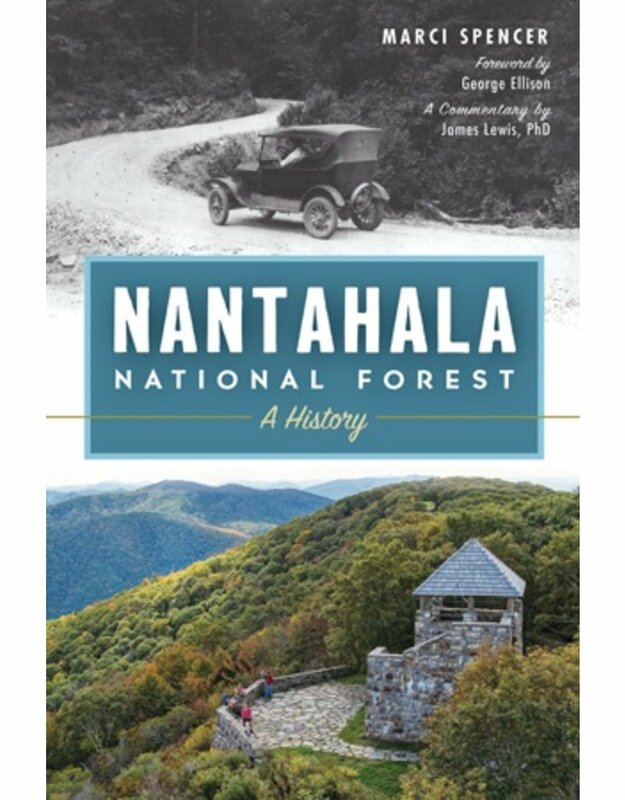 Author and naturalist Marci Spencer reveals the history and splendor of the Nantahala National Forest.